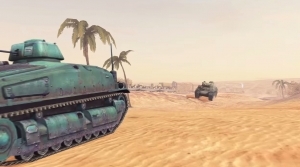 The KV-5 rolls into Blitz’s premium shop. World of Tanks Blitz 4.0 adds a lot of updates, such as rated battles, and French Destroyers! Want to know more? Tune in! Also read these patch notes. Everyone likes free stuff! 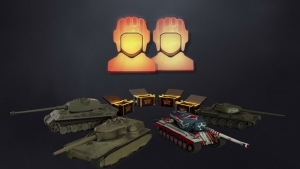 From July 3rd - 16th, log in every day for free stuff in World of Tanks Blitz! More info here. 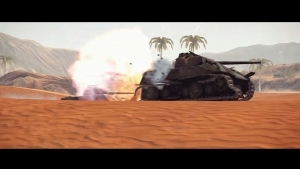 Happy Birthday, World of Tanks: Blitz! The third birthday for this game is a huge one!